Officials from schools with Naval Reserve Officers Training Corps programs such as the University of Southern California, George Washington University, Ohio State University, Northwestern University and Marquette University will hear from the commander overseeing NROTC nationally and discuss best practices, share new strategies and review campus issues and trends. Representatives from more than 30 universities and organizations are expected to be on hand for the meeting. JU organized the event with the help of its College of Arts and Sciences, whose Dean, Dr. Douglas Hazzard, is the University’s representative to the national association. As host of the event, JU will hold an opening reception from 5-7 p.m. Thursday, Oct. 15, with welcoming remarks from President Tim Cost (see photos from the event here). Friday is Navy Day, with tours of Mayport Naval Station and Jacksonville Naval Air Station, including tours of the Surface Rescue Swimmers School at NAS Jacksonville, helicopter and fixed wing aircraft squadrons and an amphibious ship. 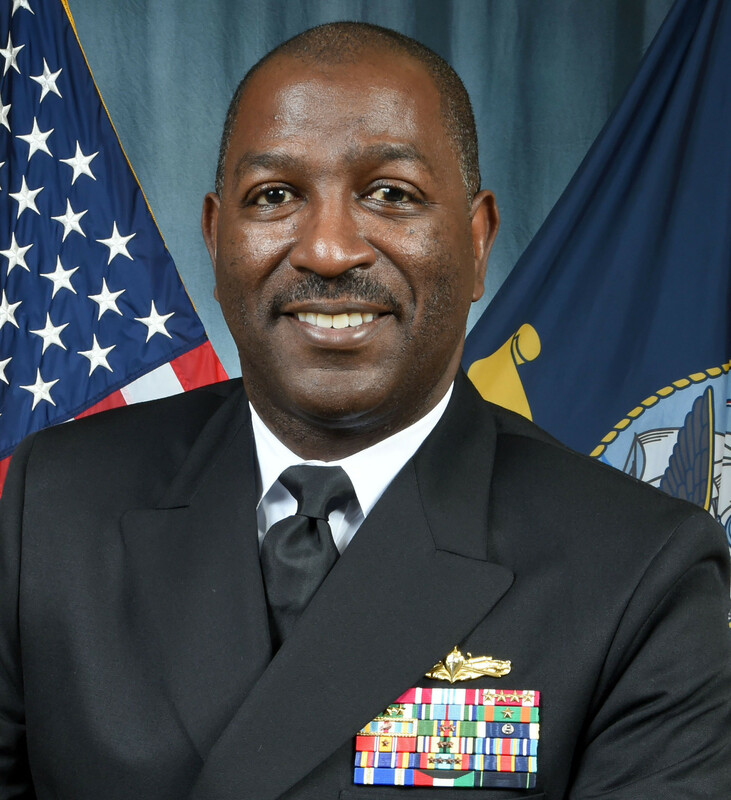 Daylong business meetings will be held Saturday in the Brooks Rehabilitation College of Healthcare Sciences, including remarks by Rear Admiral Stephen C. Evans, Commander of Naval Service Training Command, which oversees NROTC nationwide. 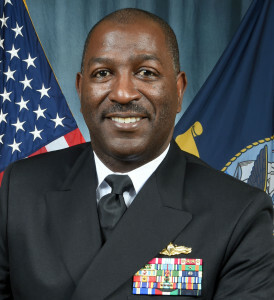 A closing reception and dinner at the Hyatt Regency Jacksonville Riverfront begins at 6 p.m. Saturday, with remarks by retired U.S. Navy Commander William S. Spann, Director of Jacksonville’s Military Affairs and Veterans Department. 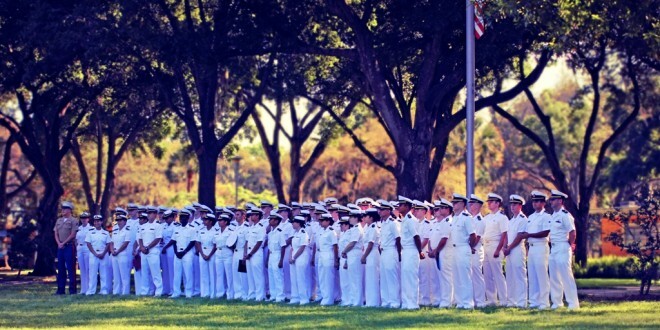 Jacksonville University has one of the largest and most active NROTC programs nationwide, and it has an overall military community totaling almost 600, including active-duty students, student, faculty; staff veterans; Navy ROTC; and military family members. The first NROTC Unit in Florida, it was formally dedicated during ceremonies at Jacksonville University in September 1971. JU’s NROTC program has commissioned more than 1,500 Navy Ensigns and Marine Corps Second Lieutenants for service who have distinguished careers in leadership, including U.S. Navy Rear Admiral John P. Cryer, who directed the Naval Space Command.